If you aren’t interested in familiar and much touristy spots like Luang Prabang and Vang Vieng, let take 10 itineraries following to immerse in wild nature and enjoy peace. 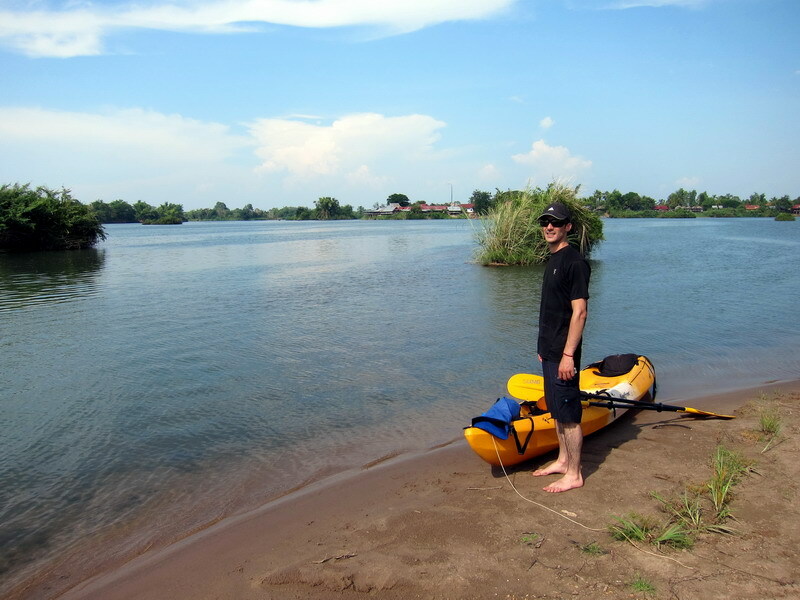 Si Phan Don (4,000 Islands) is surely a promising spot for kayaking thanks to the calm and gentle course, majestic natural scenery and beautiful villages along the Mekong river. This bunch of islands lies on the mighty Mekong River, includes superb Khone waterfall and a chain of reef that paralyze navigation of any boats. Threatened Irrawaddy dolphins can be found at the basin of the fall. Among islands, Don Det, Don Khone and Don Khong are largest, where focus rustic rest houses perfect for an escape from noise and bustling. If you are keen on Tomb Raider movie shot at Ta Prohm temple in Cambodia, or Indiana Jones adventure franchise, sure you will be excited when reaching Champasak province to explore vestiges of ancient Khmer temples dated the 11th to the 13th century and used to be a part of Angkor Empire. Wat Phou complex of shrines and palace isn't as large as Angkor, but it is quite deserted, silent and extremely occult with cluttered rubble, swamps, crocodiles crawl higgledy-piggledy and broken trunks. This construction was inscribed on the list of World Heritage Sites by UNESCO. Zipline is definitely suited for daring travelers. 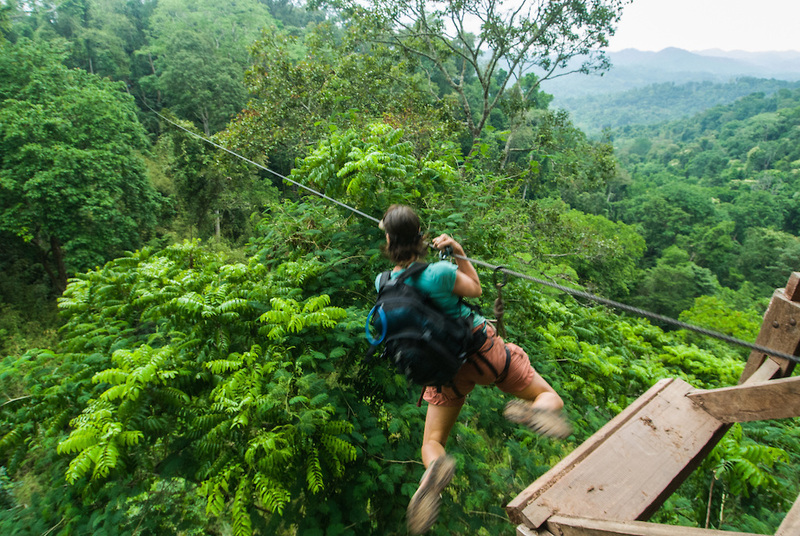 At Bokeo nature reserve in northern Laos, flying over the old jungle and the valley on a 500m-high cable and it’s able to enjoy freedom among a vast, green space. 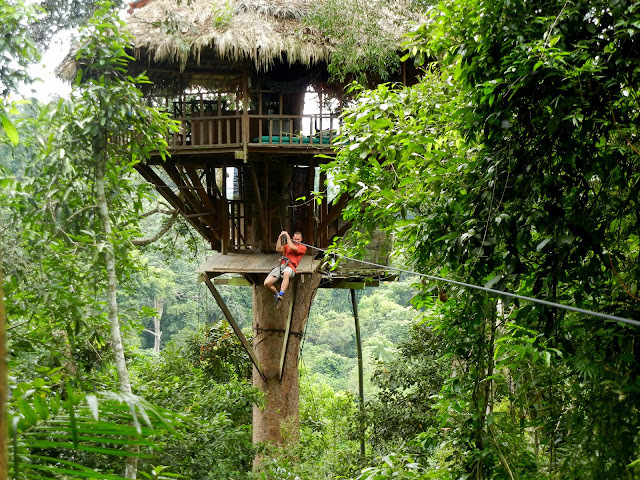 This jungle also offers chances to sleep in tree-houses and observe endangered black-cheeked gibbons once in a lifetime. 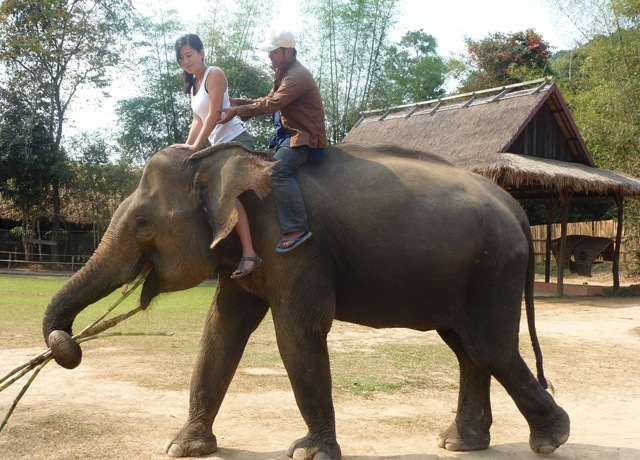 It is even home to many other rare species such as elephant, bear, tiger, water-buffalo and various birds. 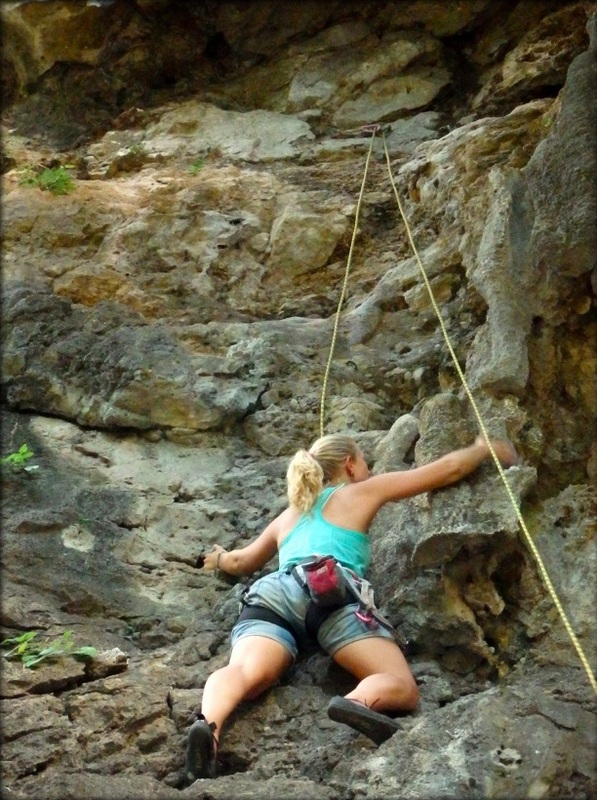 Climbing mountains in Nong Khiaw, the area on the bank of Ou river in the northern country, has been permitted since 2002. After defeating the craggy karst peaks, climbers can have panoramic view to primitive and tranquil landscapes of imposing mountains and streams. For ones adore caving, let explore Pha Tok cave located 2km from the backward but serene Nong Khiaw village. It used to be the refuse of the locals during the Indochina Wars. Tham Kong Lo cave is obviously a star in Laos travel. Situated in the heart of the wildest area in the country – Phu Hin Bin national park of Khammouane Province, this limestone cave stretches 7km, with some its parts are 91m high, and features a pure beauty of the green river and miraculous stalactites inside. It has a reputation of one of Southeast Asia’s greatest geological wonders. A green, precious lake in the cave is deified by the natives as they suppose that the water surface reflects the skin color of Indra, a deity in Hindu culture. 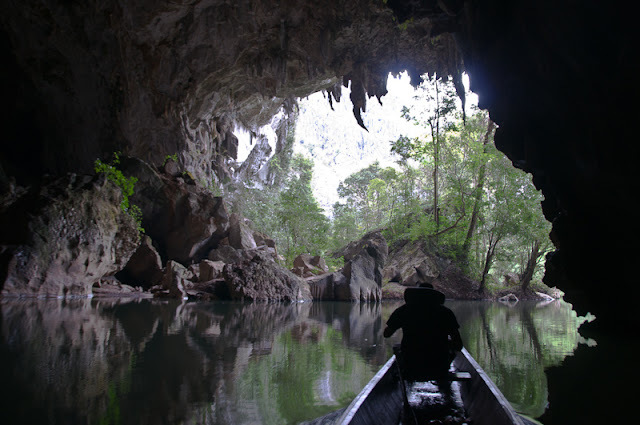 No one reaching Tham Kong Lo is without an incredible boat trip through this spiritual cave. As the name it is, the northern Laos owns many hundreds of small and big waterfalls pouring down like white silk pieces. 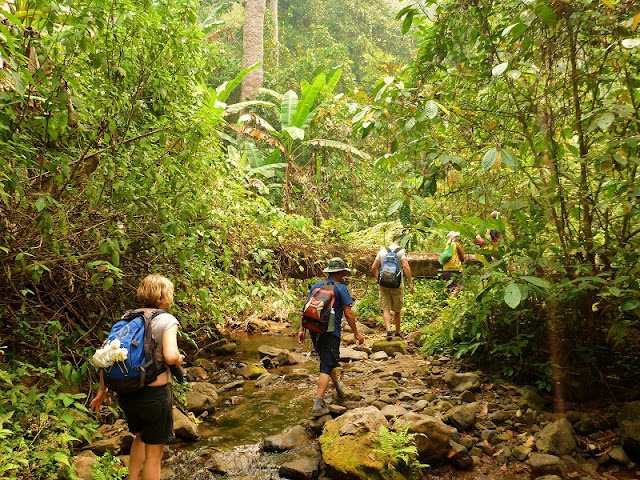 With a trek through Nong Khiaw jungle, travelers can stop at peaceful Nong Khiaw village adjacent waterfalls. 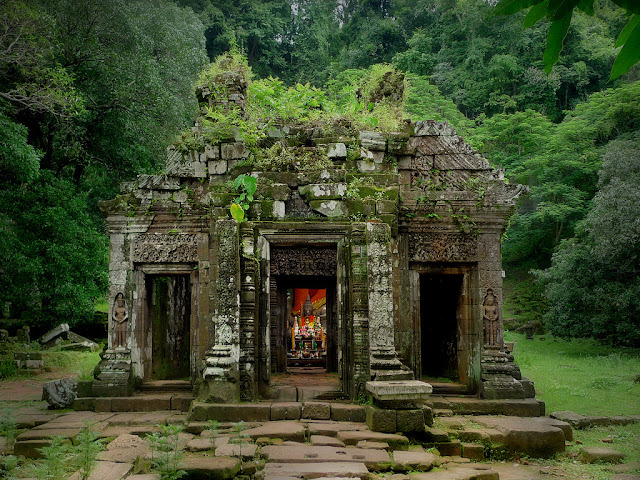 This gigantic system of caves is one of the most important historic relics in Laos. 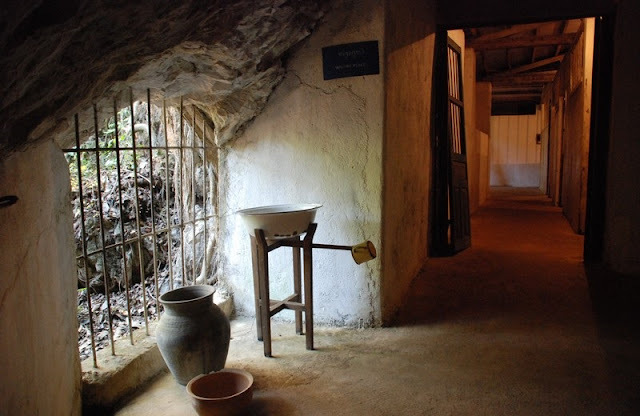 In the war, over 2,000 people took refuge here to avoid bombards. Laotian people established sufficient infrastructure inside the cave, with bedrooms, offices, hospitals, elephant enclose, bakery, a market, a theatre, a printing press and even a bank. 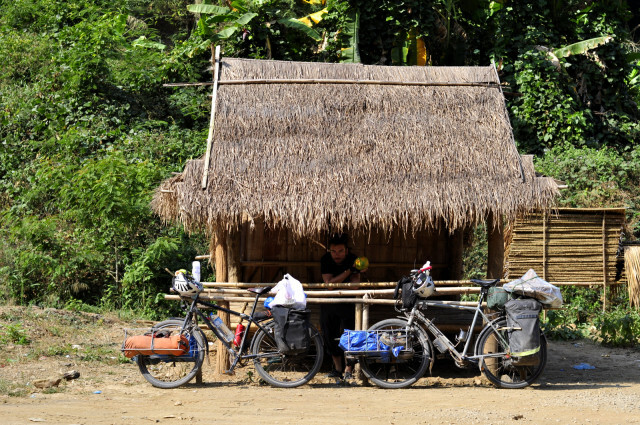 Laos is an amazing place for ones indulge in exploring new regions on two wheels. Cycling is the best way to sightsee scenery along the ways, talk with locals, and especially find out authentic things, exotic things, or less-known things that you may be hard to see if on a car or bus. One of most fascinating treks in Laos is to Phongsali, the northernmost province sharing its same border with China. Sited high on a small ridge-top plateau, this destination offers breathtaking panoramic views and a cool climate that can swing from pleasantly warm to downright cold in a matter of hours. 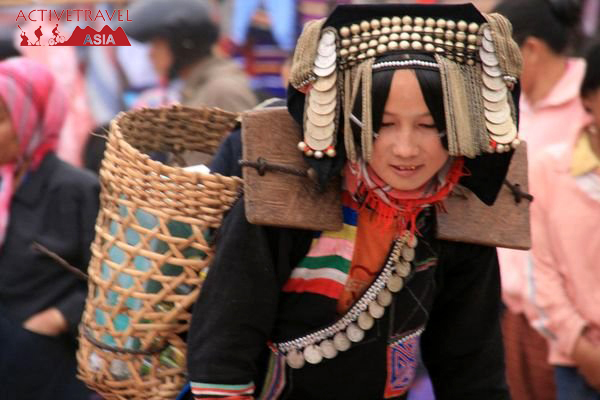 Enjoying a trek in the surrounding hills, it’s easy to encounter ethnic groups with diverse and unique cultures. Wow! Just one word for their shipping service splendid!! I searched many companies but believe me they are the best! You should also consider A-1 Auto Inc.!